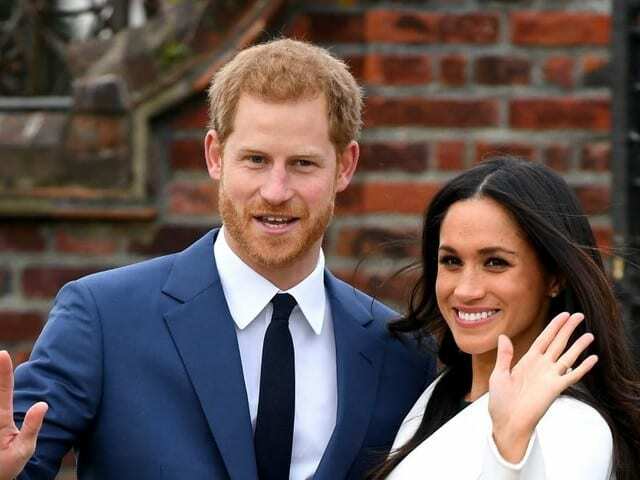 There was some gossip last week that the latest member of the royal family–American TV personality Meghan Markle said the baby she and Prince Harry are expecting will be raised “gender fluid. The palace PR machine went on to deny the story utterly, simply saying it was false. It does open the question to the whole LBGTQ debate, and it occurred to me the other day that the alternative marriage movement, by its very nature, breaks the ten commandments. Usually we think this means no more than remembering a bunch of flowers for Mum on Mother’s Day and take Dad out for a nice meal on Father’s Day. But of course, the Ten Commandments always have more locked into them than first meets the eye. The commandment to honor our Father and Mother is, at its depth, a commandment to honor the whole concept of Mothers and Fathers. It is a commandment to honor and respect and build up and preserve the family: One man. One woman. For one another. For children. For life.